MOTEURS & RÉSEAUX is a monthly gardening magazine for distribution for parks materials and gardens specialists, green areas and forests in France. 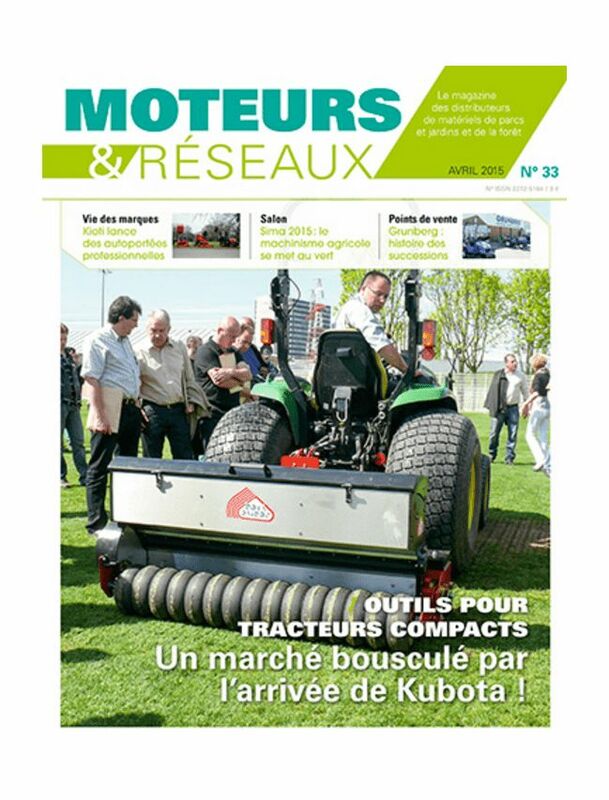 MOTEURS & RÉSEAUX is the perfect magazine for agricultural professional actors with garden activity. The magazine analyzes the markets and other distribution channels to allow specialists to better know their competitive environment.